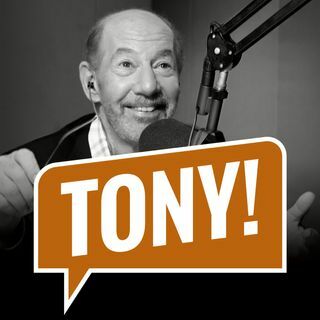 Tony opens the show by talking about his debut performance in the Nutcracker (and how someone stole his scene!). Jason La Canfora of CBS Sports calls in to go around the NFL, James Carville calls in with his weekend picks, and Nigel gives the news. Then, during Old Guy Radio, "Meet the Press" host Chuck Todd calls in with his NFL picks, and they close out the show by opening up the Mailbag. Songs :Jason Lee Ashby "Moonlight and Gin" ; Jesse Taylor "Christmas ... See More Is"